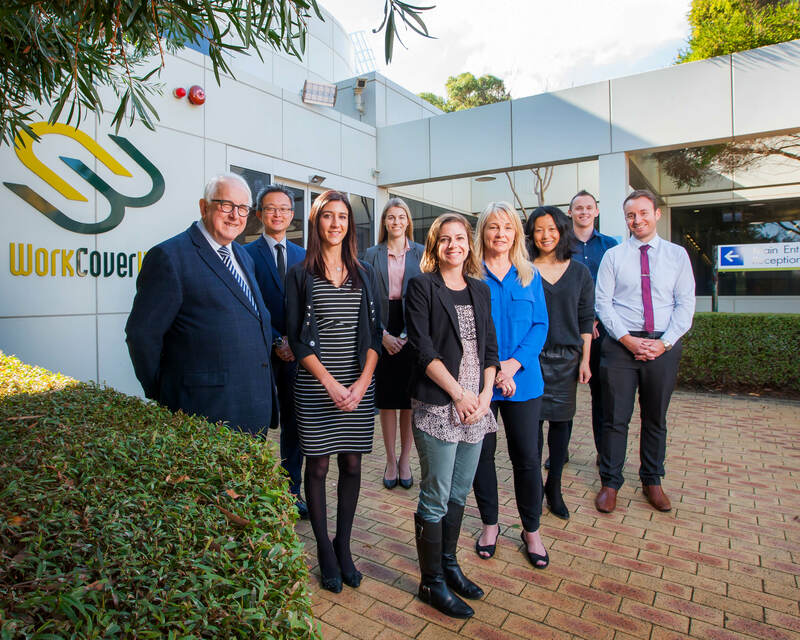 WorkCover WA has just announced the recommended workers’ compensation premium rates for 2019/20. Click this image for more. Be the first to view the WorkCover WA Conference program! Click the image to view the impressive line-up of local and interstate speakers and register today. WorkCover WA is excited to announce Mr Mark McCrindle, social researcher as the opening keynote speaker at the WorkCover WA Conference in May 2019. Click the image for more information about Mr McCrindle and to register. WorkCover WA has released a new educational video about Noise Induced Hearing Loss. This video is useful for workers and employers as it explains testing requirements and the process for claiming compensation. The WorkCover WA Facebook page provides education and information to stakeholders, and keeps followers updated about Agency activities. Click on the image to be directed to the Facebook page. WorkCover WA hosts information seminars and come out to external premises to present seminars. To arrange a presentation, click the link and complete our form. Please note WorkCover WA requires a minimum of 20 attendees. Make sure to share your thoughts on what topics you’d like us to talk about! FAQ: Who covers my expenses while my claim is being processed? You will need to cover your expenses while your claim is being processed. However, most reasonable expenses will be reimbursed (paid back) if the claim is accepted. It is important you keep all your receipts during this time. If you are unable to work while the claim is being processed, you can use your sick leave (make sure the lost time is covered by a Certificate of Capacity) or your annual leave and these must be re-credited to you if your claim is accepted. Find out about the Agency, what we do and the benefits of working for us! Learn more about our performance during the financial year. Find out about the services and entitlements available to you if you are injured at work.